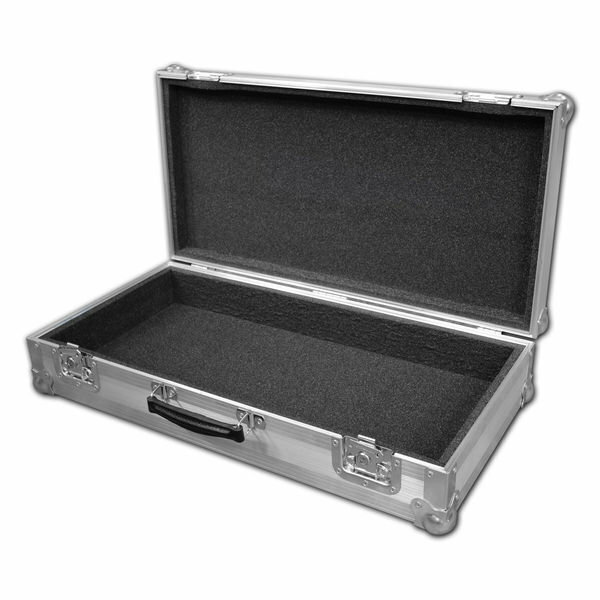 Hard Keyboard Flight Case For Roland SH101 4.5625 out of 5 based on 8 ratings. 8 user reviews. A seriously good piece of kit for my Axiom Pro25. 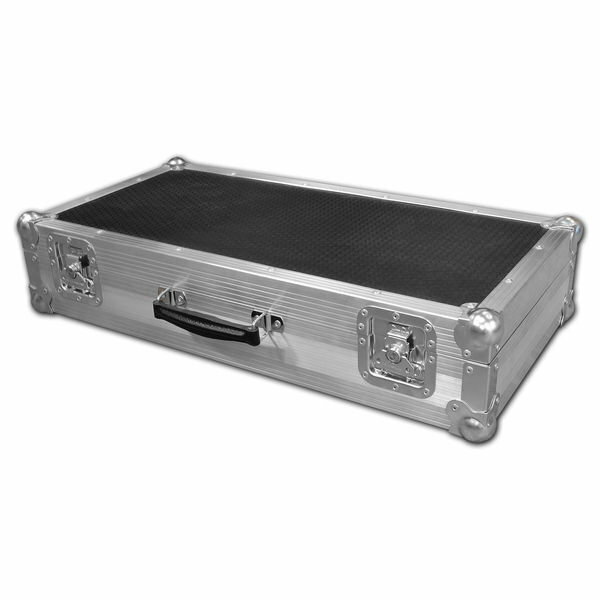 Great service from Flightcase Warehouse - many thanks. Flightcase arrived on time, came in a good packaging so it doesn't get damaged. Well made case and I'm happy with it. I would buy from them again and I recommend anyone who is looking for a good quality flightcase, flightcase warehouse are excellent. Great service ! Excellent bomb-proof flightcase. Perfect fit and great service. Thanks. Fantasic quality product. Solid, well made, and fits perfectly.